Taking the time to assess your farm business will help identify opportunities to make your business more profitable, efficient, and enjoyable. DairyNZ has created tools, resources and support to make this process easier. 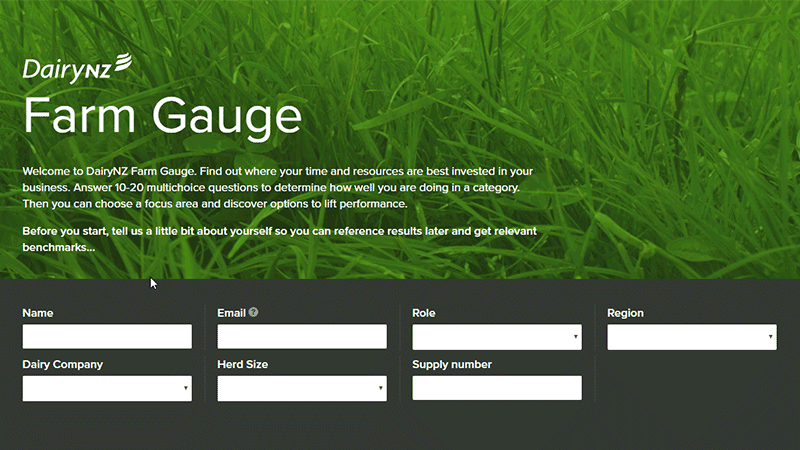 DairyNZ's Farm Gauge is an online tool that allows you to assess eight areas of the farm system: strategy, feed, finance, health/safety and wellbeing, herd management, people, environment, and infrastructure. Each section includes a series of questions which identify areas where there is an opportunity to improve. The results’ section provides advice, resources, and places to go for support in these areas. Some regions are hosting Farm Gauge workshops. These workshops will help step you through the assessment process in the online tool and provide a forum to discuss results and how to close any gaps that were identified. Meanwhile, farmers who host DairyNZ discussion groups will also go through an assessment process. 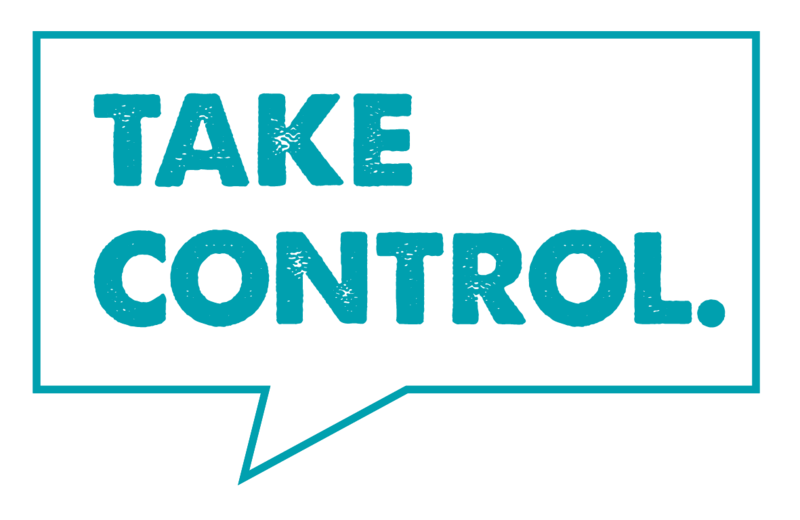 This is more indepth than a self-assessment and will result in an individualised plan – some of the results will be used to aid discussion at the group. A Whole Farm Assessment provides a much more in-depth analysis of your farm business. These are carried out by trained rural professionals who will visit the farm and lead a structured discussion. Strengths, weaknesses, risks and opportunities across all components of the business are assessed. The result is a comprehensive report and succinct action plan providing a pathway for the farm business team. Dairy farmers in Bay of Plenty and Waikato can access free one-on-one coaching sessions to help identify business opportunities. What will you do to get there? Build the plan. Mark and Measure is a three-day course to help you learn key business concepts and skills, and gain confidence to achieve your unique picture of personal and business success.